Welcome to the Futuron’s amazing base, the Cosmic Laser Launcher. This vintage set from 1987 is where the Futuron launch all their satellites. Launch the cosmic laser or take a ride on the moon vehicle with this classic set! Includes 2 red and 1 yellow Futuron minifigures. ToyBrixandBlox now has a brand new website design! We are currently introducing a new products system featuring a new update to the product categories that will display products in a new grid format. The old system will remain available until all the products have been moved over. We now have episodes 5 & 6 of the Lego Legends of Chima TV series in the Legends of Chima Videos section! Check it out! NEW in the Videos section: Check out the new Lego Hero Factory episode: "Invasion from Below", along with every other Lego Hero Factory episode in the Lego Hero Factory Videos section! Rating: 2.5/5. From 5 votes. 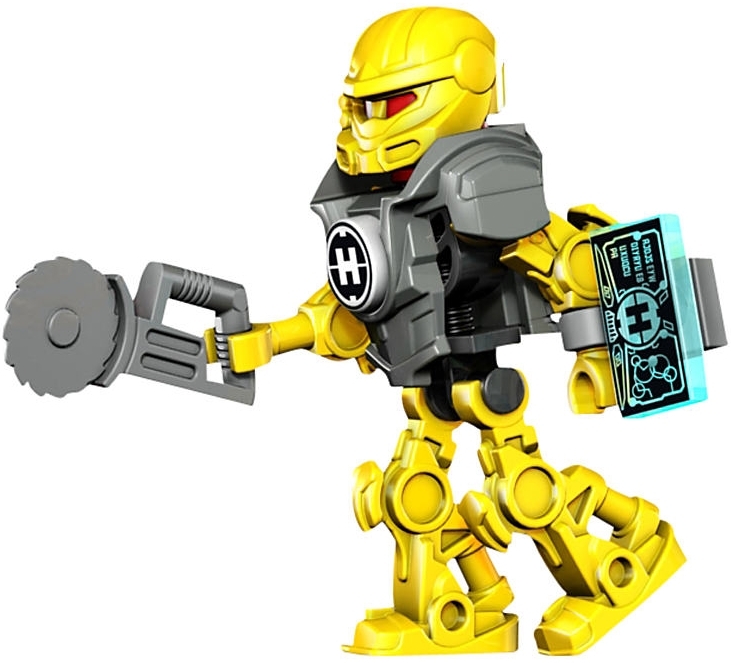 Also make sure to be on the lookout for other cool Lego Hero Factory sets and other cool Lego sets too in the Lego Sets section!